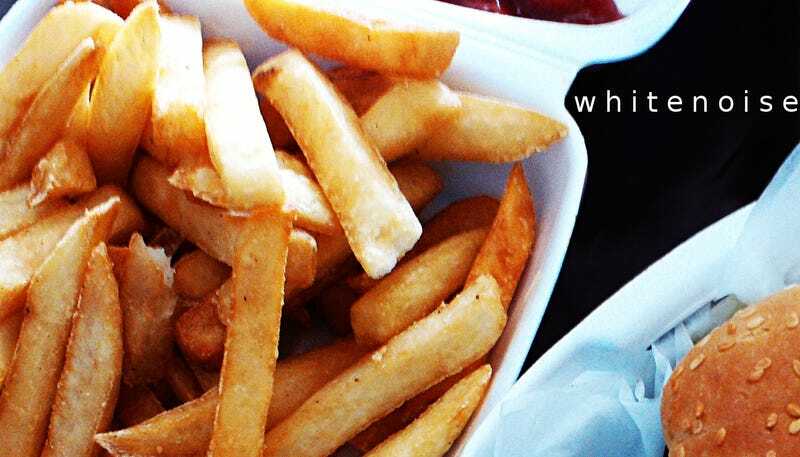 Goooood morning, Whitenoisers, and Happy Fry Day! We've almost greased our way through to the weekend. So whatever happens today, take it with a grain of salt. We're almost there. As it is the lovely Day of Fries, it is also the day of .gifs. Hopefully someone will be along in short order and we can serve up a lovely batch of shenanigans. Otherwise, set yourselves right down and dig in. Let's see if we can find a little food for thought.